We produce metal stampings from progressive, compound and hand transfer dies. Specializing in high volume, light gauge, tight tolerance metal components. Featuring top-of-the-line equipment, West Troy produces very high volume components, exposed automotive trim pieces, and difficult overmolded parts. West Troy has mastered difficult, manual-intensive assembly tasks as well as automated, very high volume, complex parts made of multiple materials. West Troy is a contract manufacturer of high quality metal stampings and assemblies. Our 85,000 square foot facility is located just north of Dayton, OH and is convenient to markets in the US and Mexico. Customers view West Troy as a trusted extension of their own operations. Many of them enjoy being having a long-term relationship with a partner who delivers high quality product on time at competitive costs. West Troy is part of the Integral Manufacturing group of companies, along with RK Metals and WTTM. Since December 2014, West Troy has been a part of Integral Manufacturing, a diversified manufacturing company that includes West Troy Tool & Machine (WTTM) and RK Metals. While each company in the group brings its own unique set of competencies to the market, customers benefit from the full set of capabilities that Integral Manufacturing offers. West Troy was founded in 1987 by Earl Davidson. 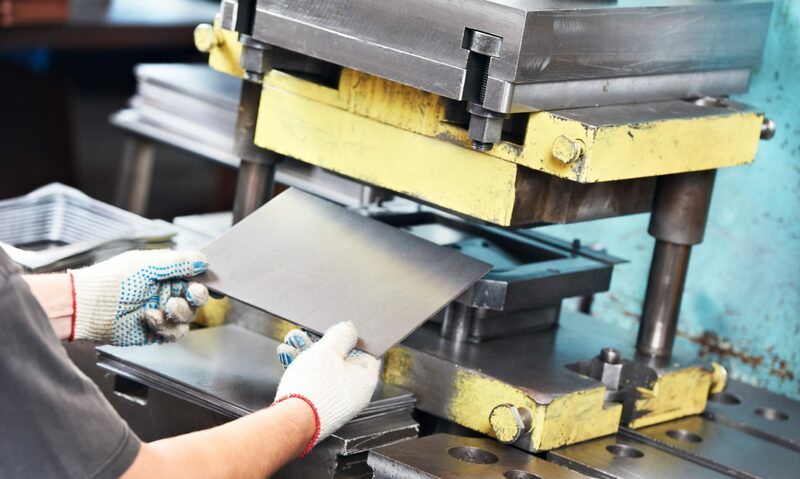 Through the years the company grew from a tool and machining center to a contract manufacturer of metal stampings, injection moldings, machined parts, and custom assemblies. Until 2015 Earl’s son Warren Davidson was deeply involved in the ownership and management of the company. Since being elected to the US House of Representatives, Ohio 8th District, Warren is no longer affiliated with the company. Doug Tyger, President & CEO, leads the investment group behind Integral Manufacturing and its affiliated companies. The Olympic Drive location includes more than 85,000 square feet of manufacturing, laboratory, and office space. Customers and employees credit this growth to a never-ending focus on safety, quality, and on-time delivery. West Troy is ISO 9001:2015 Certified.